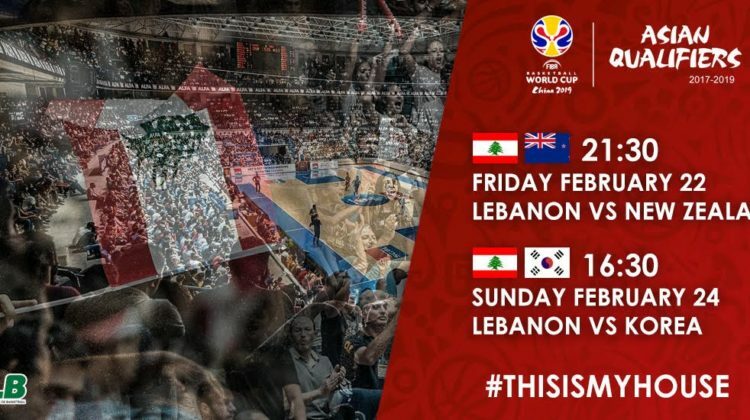 With 2 matches to go against New Zealand and Korea on Friday, February 22 and Sunday, February 24 respectively, at the Nouhad Nawfal stadium, the Lebanese national basketball team is getting ready to hopefully qualify for the 2019 FIBA World Cup on home soil, after failing to do so in late 2018 despite being in pole position to seal the deal. 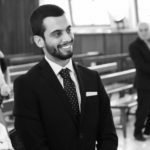 One win is only needed, regardless of the results of the other teams in the group. Let’s keep our fingers crossed that the players have regained their composure back, and the internal political and personal problems have been resolved between the members of the team, after the chaotic last 2 encounters they’ve played. Tickets for both matches are on sale at Virgin Ticketing Box Office on the following link. For a recap of the team’s current standing, check this previous post.